Crush Soda kappe. Mitmachen the Crush Fan Club for a Crush Soda Cap!. 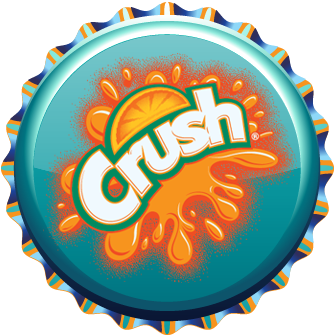 Wallpaper and background images in the Fanpop club tagged: crush soda cap New 2013.
send me to cap i have not recieve yet ! !